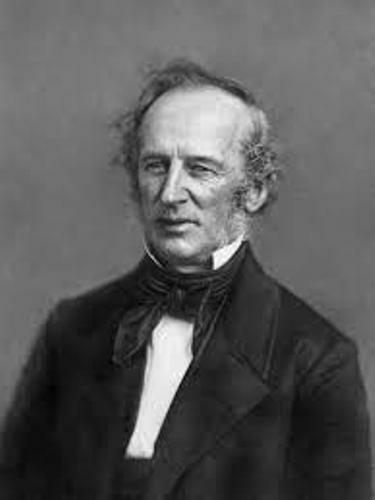 Facts about Cornelius Vanderbilt 1: was he from a rich family? 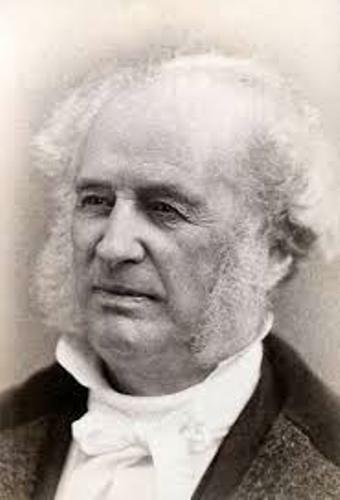 If you think that Vanderbilt was from a rich family, you are wrong. He was born in a poor family. Due to his amazing intelligence, hard work, perseverance and luck, he could become a wealthy man in America. Before he took position in the railroad industry, he earned an important position in the inland water trade. 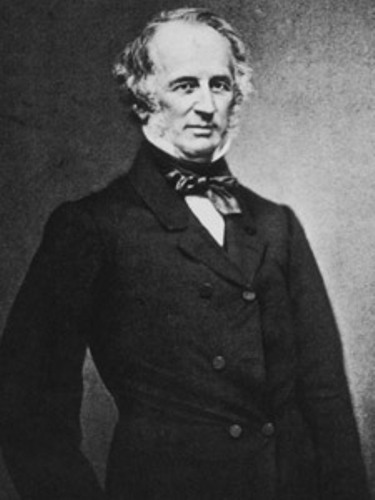 One of the famous projects of Vanderbilt is the construction of New York Central Railroad. 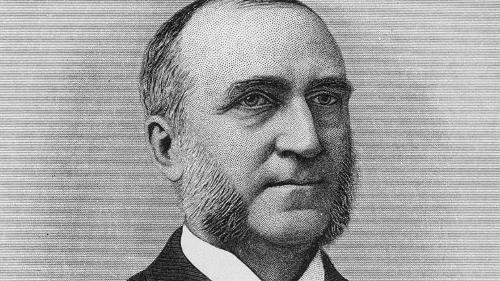 Due to his amazing wealth that he earned from shipping and railroad industry, he was considered as one of the wealthiest men in America. The Vanderbilt University was established by him too. The life of the Vanderbilt in America began when his great-great-grandfather migrated to New York from De Bilt in Utrecht, Netherlands. He was Jan Aertson or Aertszoon who worked as a farmer. When he came to New York in 1650, he worked as indentured servant. The place of birth of Vanderbilt was in Staten Island, New York. His mother was Phebe Hand and his father was Cornelius van Derbilt. When Vanderbilt was a boy, he worked in the ferry of his father. When he was 11 years old, he left school. He decided to begin the ferry service when he was 16 years. Find facts about Chris Hadfield here. Sophia Johnson and Vanderbilt married on 19th December 1813. She was the first cousin of Vanderbilt. There were 13 children that Vanderbilt and Sophia Johnson had. Some of them were Maria Louisa Vanderbilt, Mary Alicia Vanderbilt, George Washington Vanderbilt and Phebe Jane Vanderbilt. Find facts about Clementine Churchill here. There are several railroads controlled Vanderbilt such as Michigan Central Railroad, New York and Harlem Railroad, New York Central Railroad and West Shore Railroad. 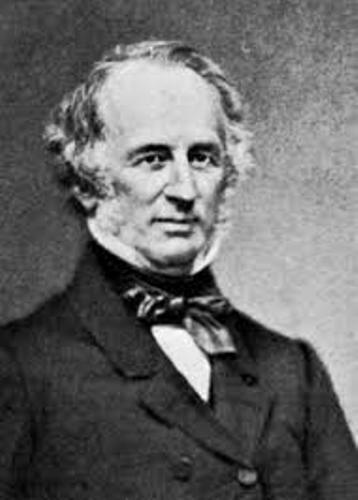 Do you like reading facts about Cornelius Vanderbilt?